Assist in providing protection against unauthorised access to computing devices and associated resources. One of the most commonly implemented security input devices are biometric devices. Biometrics are a method of recognising an individual based on certain physiological or behavioural characteristics. These characteristics are unique to the individual and include detection of things such as retina or voice patterns and fingerprints. Biometrics are fast becoming the foundation of secure personal verification solutions and secure identification. Some modern mobile phone technologies, such as the Sony Xperia range, are already including fingerprint biometrics into their operations. Biometrics can also add an additional layer of physical security by verifying the identity of a person attempting to gain access to a system or device. Due to their nature, biometric devices are more complicated to set up and will always require installation and configuration to the individual user before they are able to be used. The initial ‘object’ (e.g. fingerprint, retina scan voice print etc) that will be utilised by the system user will first have to be captured and stored. Once that has been completed, the user will then have to test the system in order to ensure that it accurately identifies and verifies them. 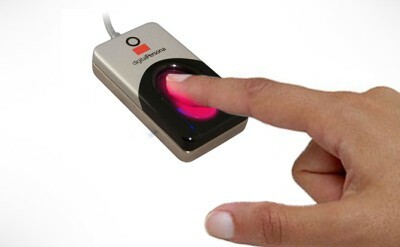 In the vast majority of cases, biometric devices are connected to a computer system through an available USB port. Fingerprint Scanner/Reader: These devices scan an individuals fingerprint(s) and match them to a database of stored prints in order to verify the person’s identity. Once verified, that person will be able to access whatever the scanner is protecting. If such a device is not already hardwired into a system (e.g. a building’s security system) then fingerprint scanners are typically connected to devices, such as personal computers, through a USB connection. Some laptops and mobile phones have fingerprint scanners built into them in order to improve the security of such devices. Retina Scanners: Work in a similar vein to fingerprint scanners by scanning an individuals retina pattern and comparing it to a stored database of scans to verify the user’s identity. As with fingerprint scanners, if the Retina Scanner is not hardwired into a system, it can be connected via a USB port. Very few personal devices currently have built in retina scanners. Voice Recognition: Make use of a spoken ‘pass phrase’ to compare against a stored database of voice prints in order to verify the identity of the person speaking the phrase. Similarly to both fingerprint and retina scanners, voice recognition devices can be connected to a computer system through a USB connection. Signature Recognition: Makes use of a ‘signature pad’ on which an individual will physically ‘sign’ their name. This will then be compared to a database of stored signatures to verify the identity of the user. Other than the signature itself, signature readers also analyze other aspects of the signers behaviour, such as the strokes used and the amount of pressure applied to the pad whilst signing. As with all the other devices above, signature readers can be connected to a computer system through a USB connection if they are not already hard wired. Biometric Keyboards: Biomtetic Keyboards use a special program monitor the behavioural characteristics of a system user’s typing, such as key strokes, key press duration and pressure etc, in order to create a ‘baseline’ for the individual. Once this analysis is stored, the program will be able to challenge a user to verify their identity simply typing. The system will then compare this keystroke behaviour with that stored in the database for that particular user. Some biometric keyboards also have built in fingerprint scanners and the majority are connected to a system via a USB connection. Biometric Mice: A biometric mouse generally uses a form of biometric authentication before it will allow an individual to use a computer system. In most cases, this is typically a built in fingerprint reader which will then compare the offered fingerprint with those of that stored on a database. Storage Devices: Biometric storage devices, ordinarily hard drives or flash drives, typically use a built in fingerprint reader to verify and allow an individual to access data stored on it. In most cases, these devices are connected to a computer system through a USB port. Motion Sensors: Whilst motion sensors are not quite security input devices as we’ve looked at above, they do still classify as they are able to input a signal into a computer system when they detect changes in heat, normally caused by a human body. 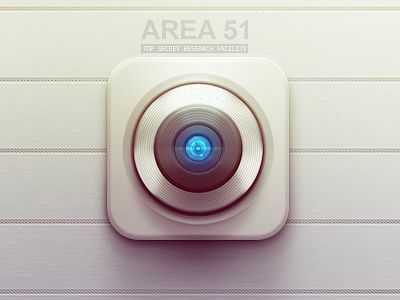 This is done through infrared sensors contained within the device. 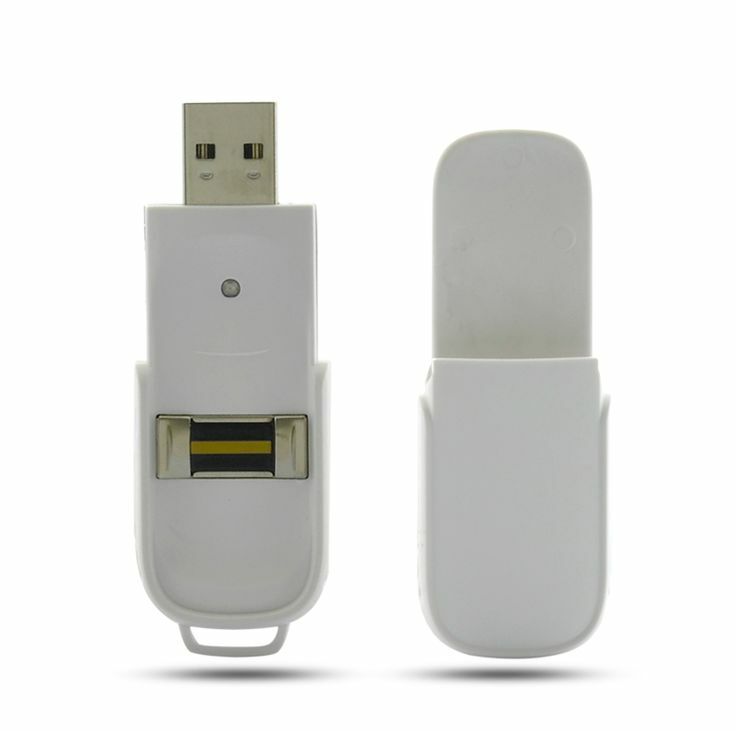 In most cases, motion sensors are hard wired into a security system and rarely connected through a peripheral connection such as USB. Smart Card Readers: Smart card readers, unlike other devices looked at in this article, do not fall into the category of biometric devices. Smart card readers work through reading information stored within a microprocessor within a smart card. Ordinarily, this will provide a physical access token to provide access to a specific area for the user. Often, these smart cards take on the form of employee ID cards. SpenceTec UK Powered by WordPress.com.